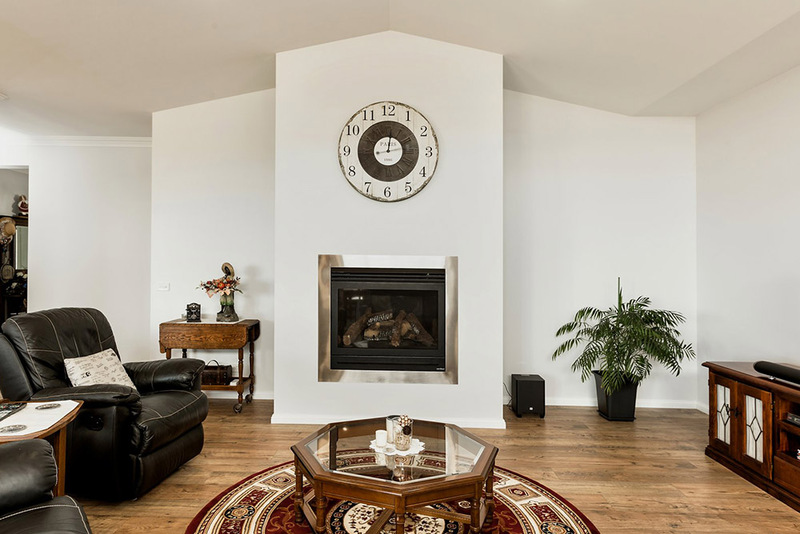 With over 30 years of experience, Jim and Julie Carroll have the knowledge and skill to create the home you’ve been dreaming about. 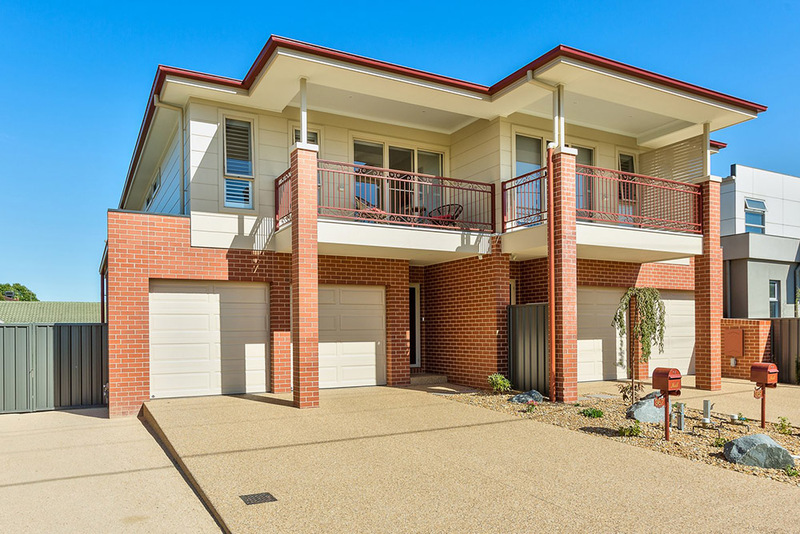 Jim and Julie’s service area covers Albury-Wodonga and the surrounding areas, including Holbrook, Henty, Jingellic and Howlong. 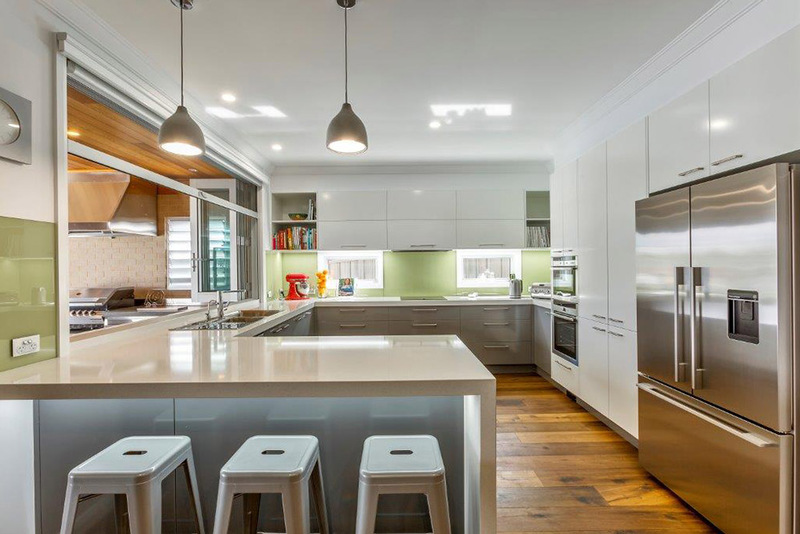 Jim and Julie won Hotondo Homes NSW Professional Builder of the Year 2015. They also received a Runner-Up award for Excellence in Customer Service. 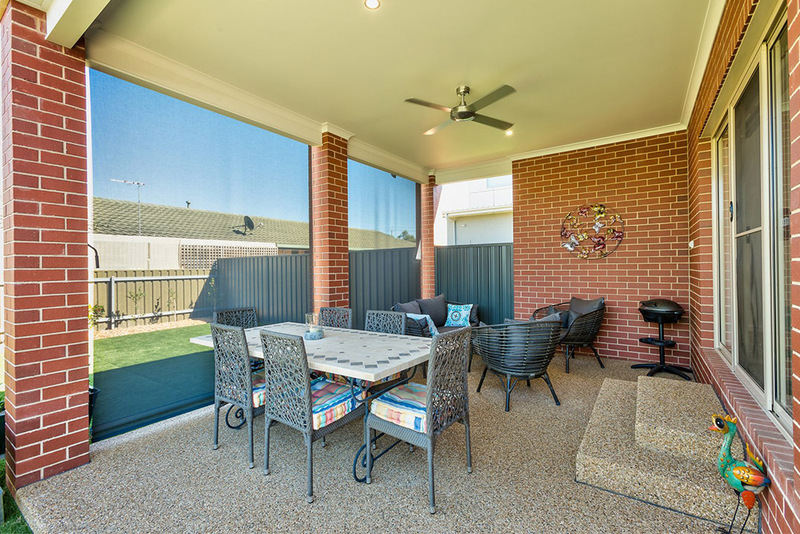 They offer a variety of single storey and two storey designs which can be tailored to suit your family’s size, lifestyle, and building budget. 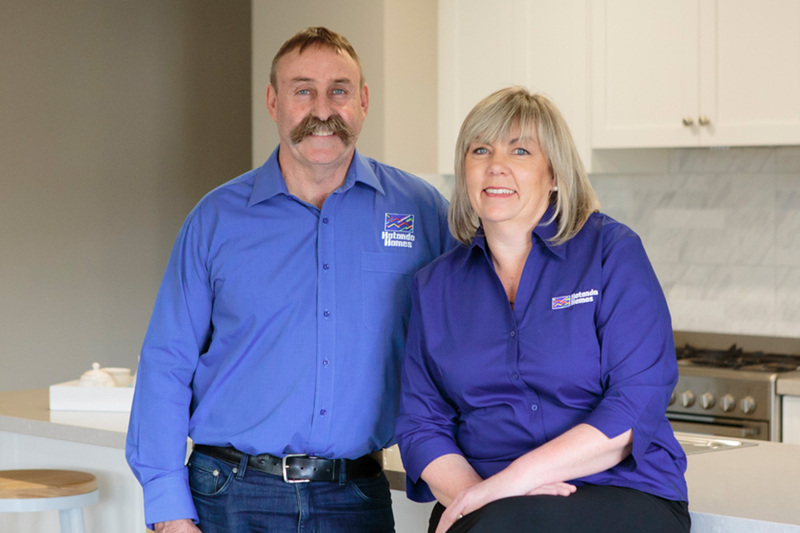 Jim and Julie specialise in knockdown and rebuild projects, as well as multiple townhouses and subdivisions. 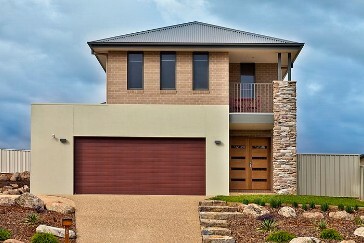 They also build on sloping blocks of land, and can tailor any design to suit your needs. 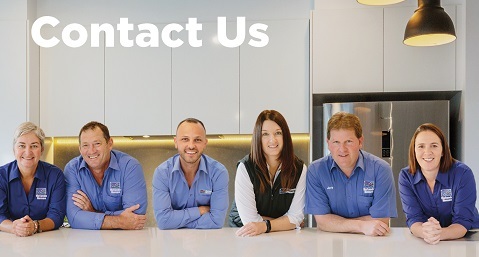 Jim, Julie and their team are known for their friendly service, quality workmanship, local knowledge and professionalism. 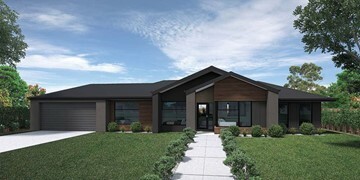 Clients also have peace of mind in knowing they can deal directly with the builder. Get started on your new home journey by contacting Jim, Julie and the team today! Jim is our licenced builder and has over 30 years experience building in our local community. 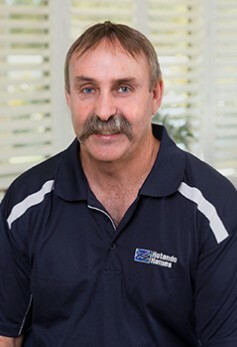 Jim is known for his friendly service, quality workmanship and local knowledge. 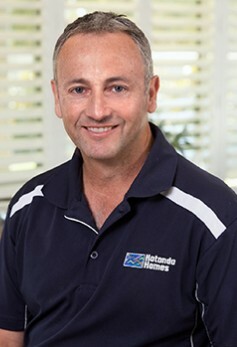 Jim won Hotondo Homes NSW Builder of the Year 2015 and has been awarded multiple times by the MBA and HIA over the years. Clients can speak directly with Jim, as he is always happy to answer any queries you may have throughout your building process. Julie is our Office Manager and Colour Consultant and is known for her friendly service and prides herself on efficiency. Julie is responsible for coordinating all office procedures including contract administration. 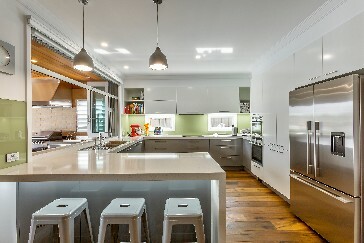 She will also assist you in designing and selecting the colours and finishes to your new home. With a passion and flair for interior design, there is no doubt you will find Julie’s guidance inspiring and helpful. 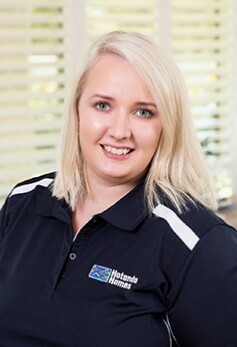 Jessica is one of our friendly New Home Consultants who strives to make the pre-build process smooth and exciting. Jess prides herself on her customer service and takes the time to understand each client's needs to make their vision become reality. 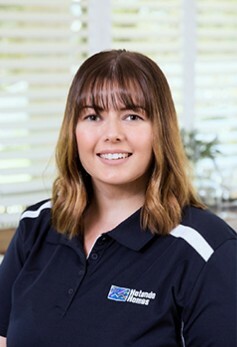 Jess has lived in Albury all her life, giving her strong knowledge of the local area. Her previous role in Real Estate is the stem of her passion for property. Outside of work, Jess loves interior design and enjoys getting outdoors. As our Bookkeeper, Jan is responsible for keeping all the numbers in check from initial deposits to final payments, processing invoices and everything in between. 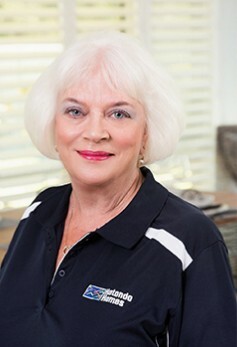 Jan has worked in the building industry for over 25 years and has been a part of the team for over 10 years. 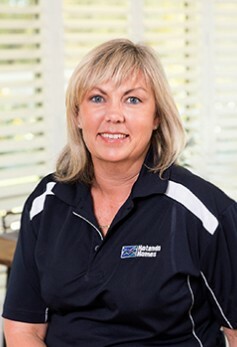 Jan is passionate about her role and prides herself on efficiency and attention to detail. As one of our New Home Consultants, Lisa will assist you through all aspects of building your dream home from design selection, alterations and pricing right through to drafting. Lisa joined the team after building her own Hotondo Home back in 2016. 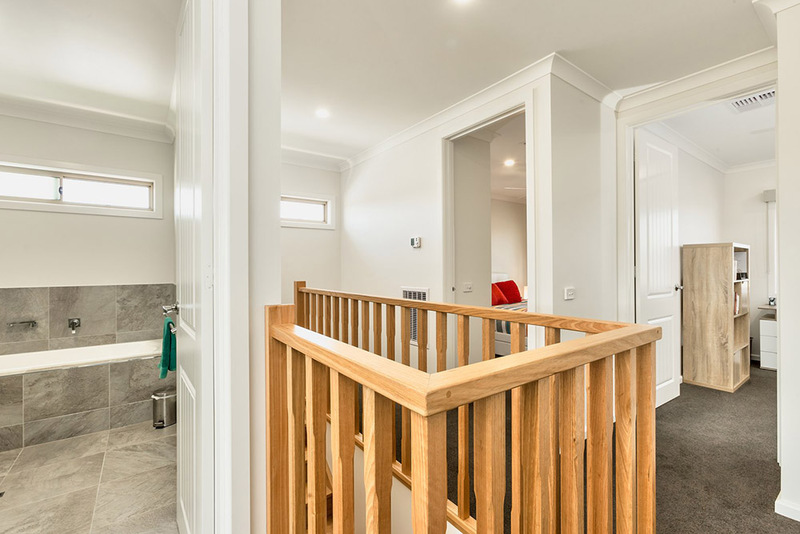 “I absolutely loved the building process and working with Jim, Julie and the team and did not want it to end”, she says” I had to work for them and I am lucky enough to help others build their dream home every day!" Brett is one of our Site Supervisors and oversees all aspects of the build process through to construction completion ensuring the highest level of detail is met throughout the journey. 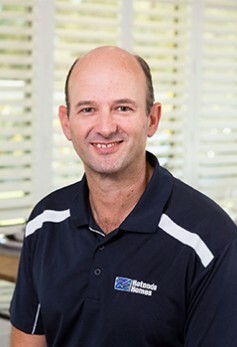 Brett is a qualified builder and prides himself on his patience and excellent communication, ensuring the process runs smoothly and our clients are kept informed throughout the build. Our Production Manager Bill is a licenced cabinetmaker and carpenter joiner with over 30 years industry experience. Prior to joining the team in 2016, Bill owned and operated a cabinetry business before beginning estimating for both domestic and commercial builders. Bill loves the satsifcation of seeing a drawing come together and become a home. 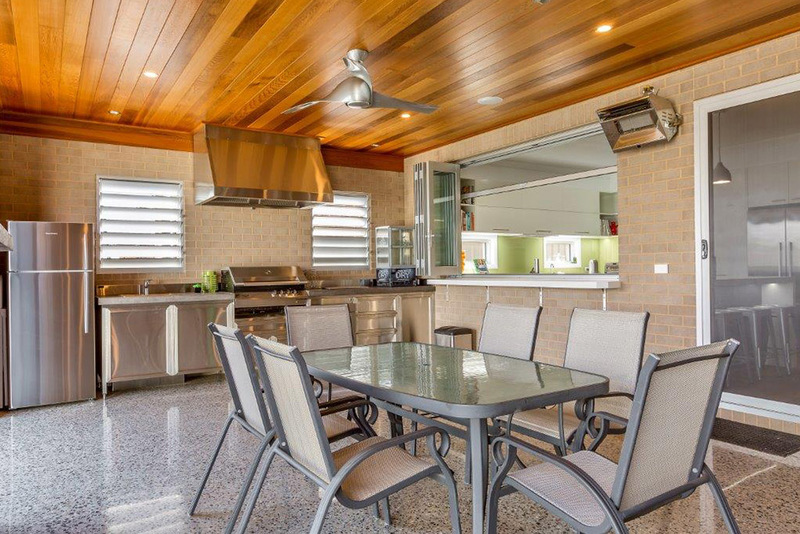 Bill and his family live locally and enjoy spending time outdoors taking in the surrounds. 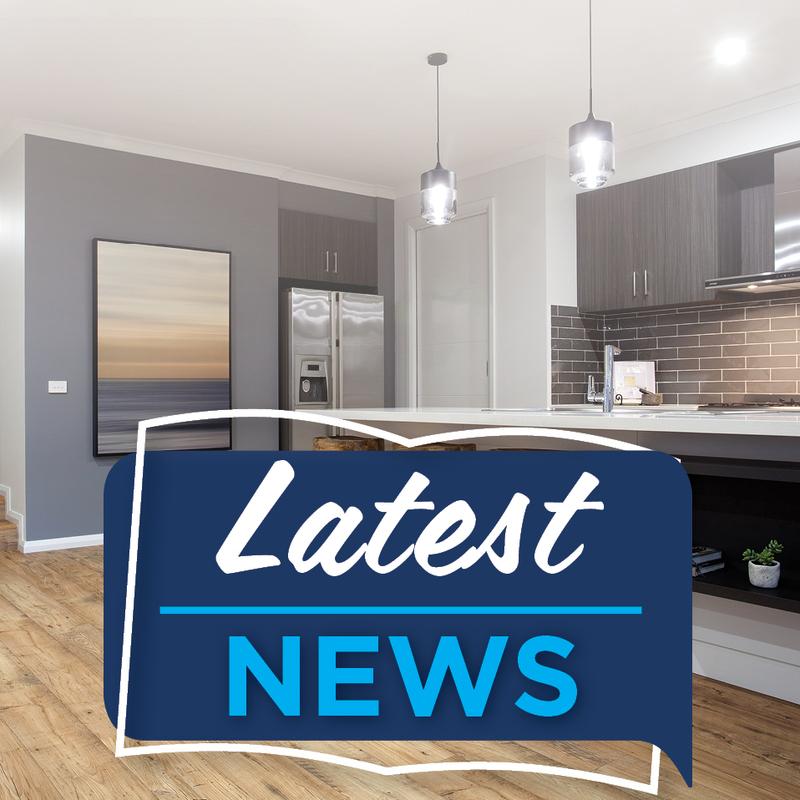 We were honoured to recieve the 2017 Best Energy Effecient Townhouse Development award at the MBA Southern Central NSW Housing Awards in 2017 for our property at 21 Hammond Street, Yackandandah. 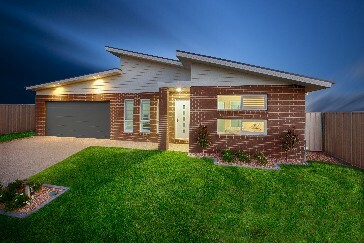 Our property at 26 Silky Oak Avenue, Wodonga was awarded Best Custom Built Home from $350,000 to $500,000 at the 2016 HIA Northern Victoria Housing Awards. 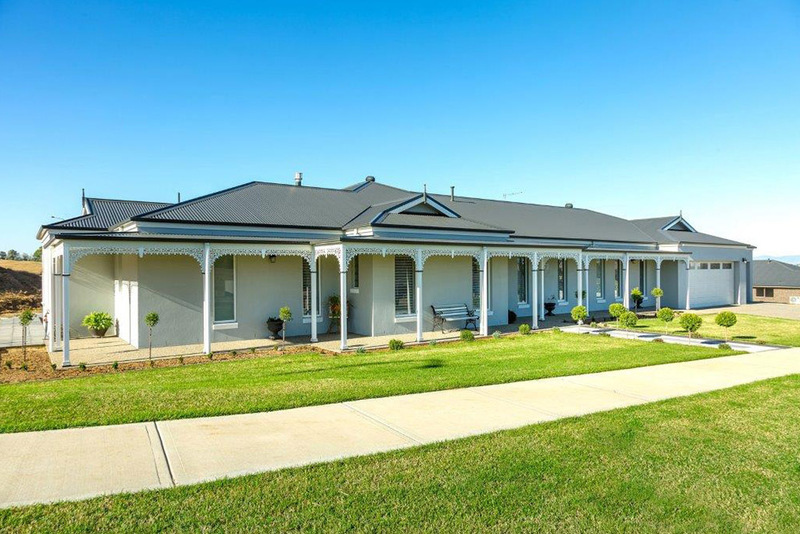 It was a night of success at the 2014 HIA Murray River Housing Awards where we received a third award for Best Project Home for the property at 331 Olive Street, Central Albury. 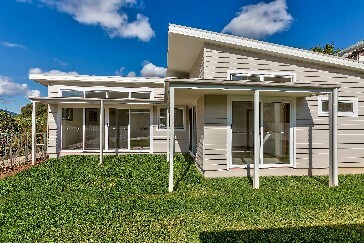 Our beautiful Leneva 205 display home was awarded Best Display Home up to $250,000 at the 2014 HIA Murray River Housing Awards. 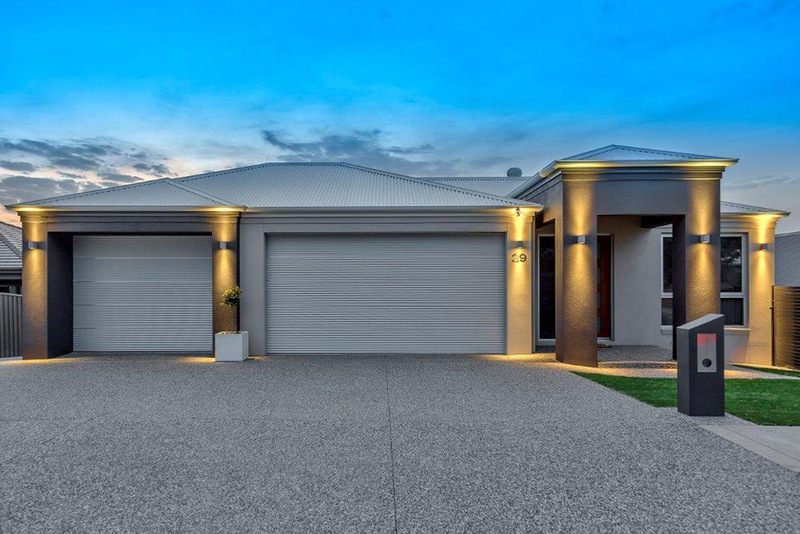 We were honoured to be awarded Best Custom Built Home for our house at 56 Fairway Gardens, Thurgoona at the HIA Murray River Housing Awards. 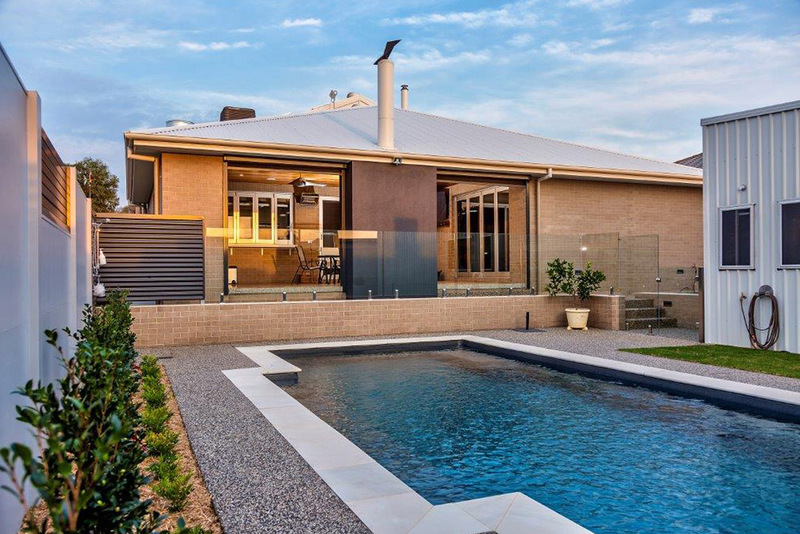 We were honoured to be awarded Best Project Home over $300,000 at the HIA North East Victoria Housing Awards. 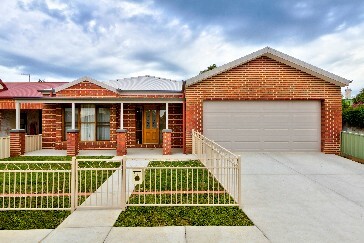 The awarded recognised the property at 6 Snead Place, Fairway Gardens Estate, Thurgoona. 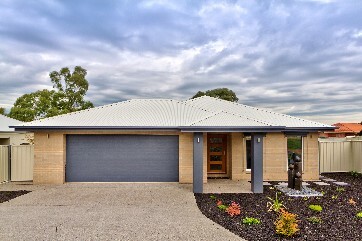 "Hotondo Homes in Albury/Wodonga built our home in regional New South Wales. 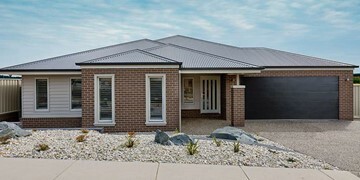 Being a first home buyer, we did our research and Jim and Julie’s display home in Thurgoona gave a fairly accurate example of the quality and finish we expected. The team, tradespeople and suppliers did a fantastic and high-quality job! Thank you for building our home to such a high standard." 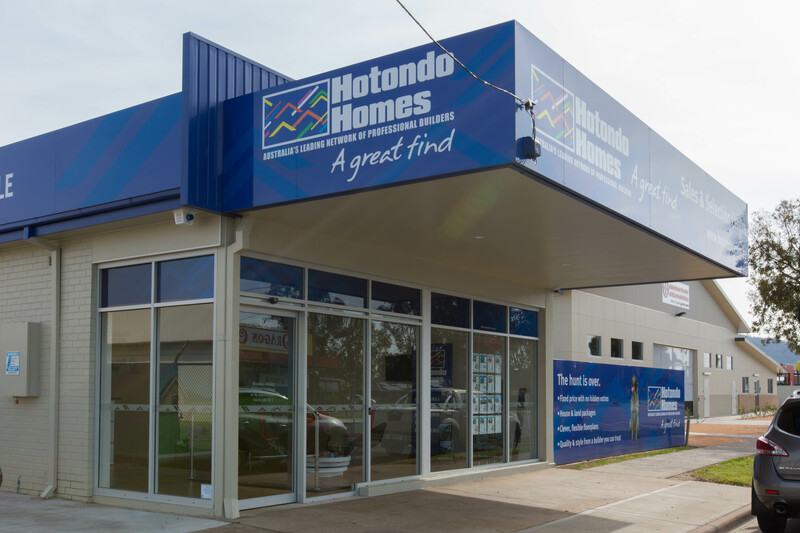 "My partner and I built with Hotondo Homes in Albury/Wodonga in 2015 and could not have been happier. The price quoted was genuine and fixed with no nasty surprises. We appreciated their honesty and integrity, not just giving us a cheap price to win us over. Maintenance was carried out about 3 months after we moved in and they even touched up the marks in the wall that happened when we moved furniture in. We could not speak higher of the whole team. Everyone cared about us and our house and made the process so much fun. Three years on we still love our house and have had no issues. We love that we run into Jim and Julie at the shops and they ask how we are. We would not hesitate to recommend the whole team and we can’t wait to do it again one day!" 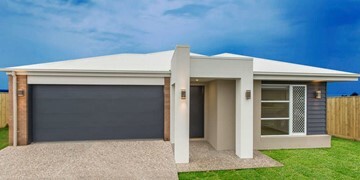 "After taking delivery of our brand-new Hume 263, we are 110% satisfied customers. Jim and Julie Carroll’s level of workmanship and pride in their work is exemplary and the service provided by all team members was brilliant. We were located in Canberra during the build, so we only got to inspect progress on site 3 or 4 times. We were constantly updated with photos and phone calls from the supervisor, so there was no guess work as to where the build was up to. As potential issues were identified we were consulted with recommendations, and the solution was implemented without ever becoming a problem. We are now reaping the benefits! We would not hesitate to recommend Jim, Julie and their team and would not go past them if we are looking to build again in the future." "From the very beginning Jim assisted with the difficult design on a long narrow block and accommodated to our long list of requirements. Julie was amazing through the whole build from the colour and fittings selections, choice of outside building materials and dealing with the local council and surveyors. Nothing was ever a problem! Along the way, Dion was able to answer all of our questions and was always available for a site inspection whenever we requested one. All in all building with Jim, Julie and the team was an enjoyable experience which culminated in an impressive result." 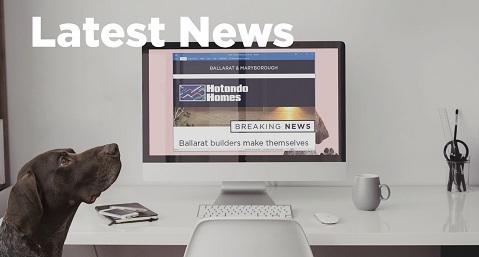 "We first made contact with Julie of Hotondo Homes in Albury who was more than happy to meet with us and detail the availability of blocks and home design. We immediately felt comfortable with Julie and the office staff. We loved the way Julie took us around the local area to source and choose the products that would make our home. We could see it all coming together before our eyes. 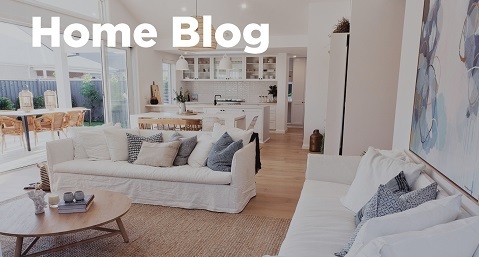 We weren’t located in the area where the house was being built, however, we weren’t uncomfortable with this as Julie and her team of builders, Dion and Shannon kept us updated regularly and walked us through each stage of the build. 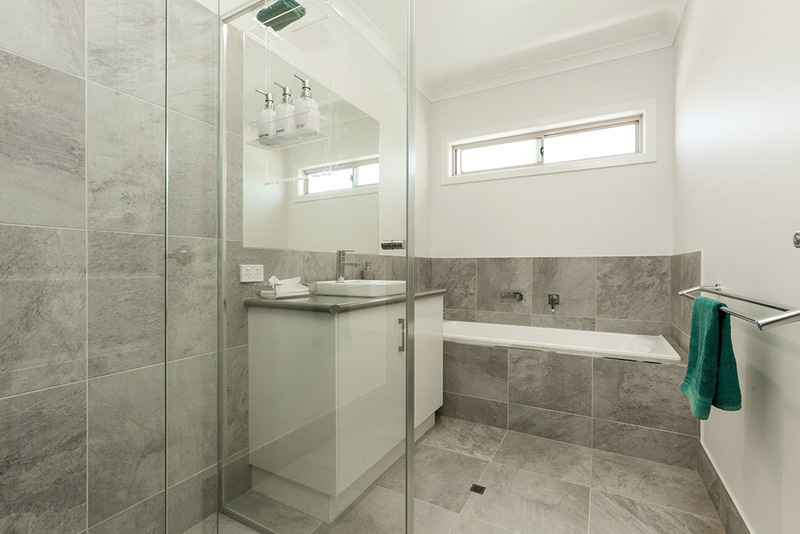 The quality of the finished product, their ability to liaise and work with excellent tradesmen and the constant and open communication that Julie and Jim Carroll provided us was nothing short of professional. We wouldn’t hesitate at all to recommend J & J Carroll to anyone who wishes to build in the area. Definitely first choice!" "A big thank-you to Jim and Julie for their ongoing support and for making the process so easy. Also to Dion and Shannon for always answering my questions and being flexible. I’m very happy to have my Hotondo home!" "Really great and helpful from start to finish. 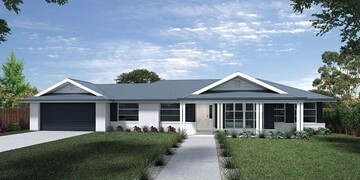 Great quality home - no dramas and very helpful and responsive with my questions. Much appreciated." "Jim Carroll was very helpful when selecting our block and assisting us with amendments to our house plan. Julie Carroll was delightful to deal with and made colour selection very easy, very accessible and was always available when we needed advice and questions answered. Shannon was outstanding. She was always available and quick to offer suggestions to improve the build and our home. 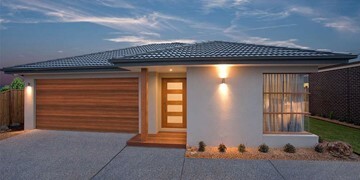 We would not hesitate to build with Hotondo Homes again. 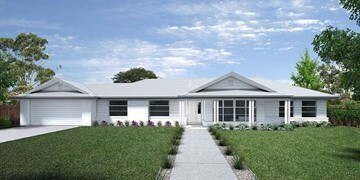 This is the first home we have built."